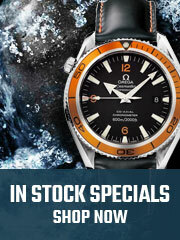 The Omega 212.30.44.50.01.001 Seamaster Diver 300M category watch. 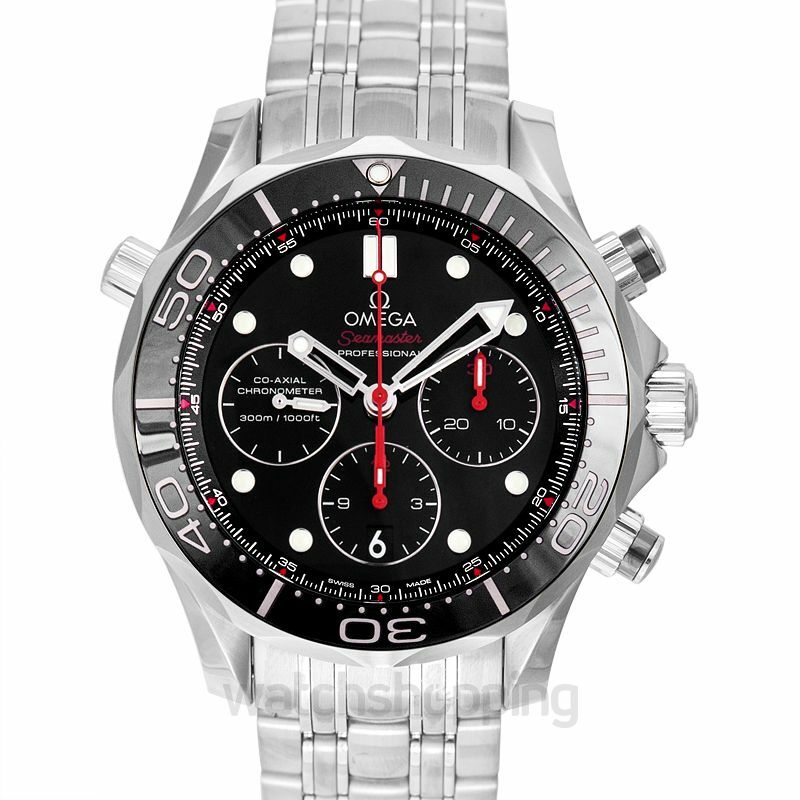 This men's watch has a bold black dial that features stick and dot type indexes and silver minute hands. The dial also features 3 user-friendly sub-dials. 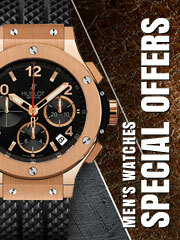 The sapphire crystals in the watch glass make it stay resistant to reflections and scratches . 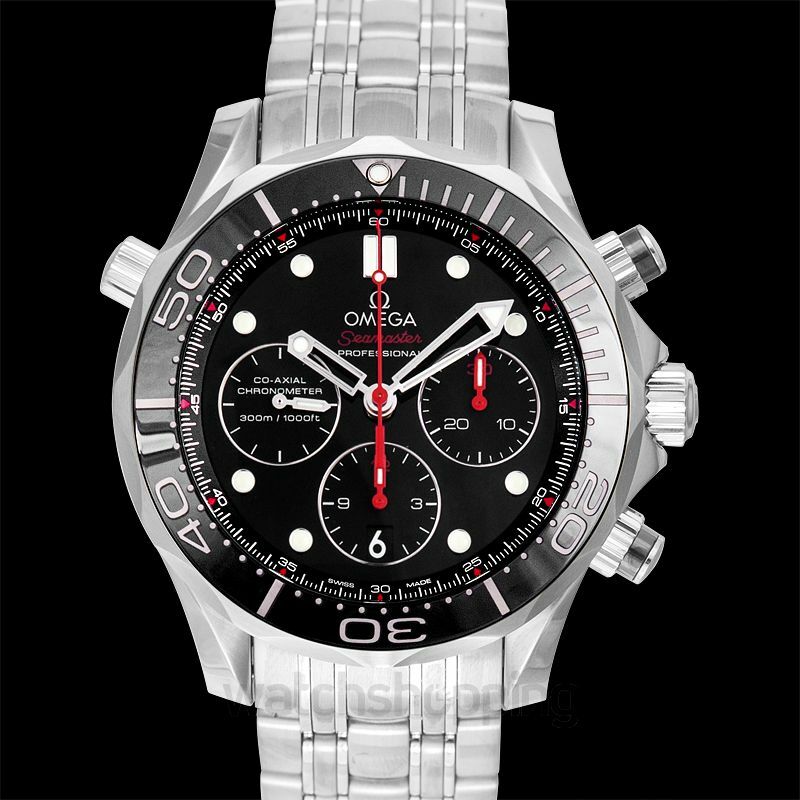 The watch is encased in stainless steel that ensures a steady and sustainable design. 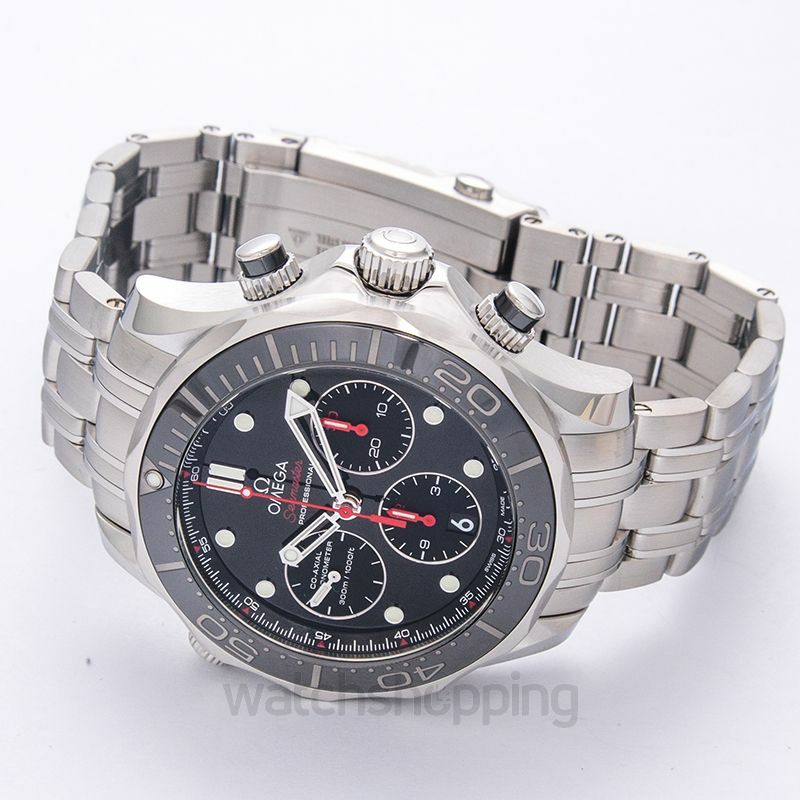 The caliber of this watch is promising and so is the power reserve.